Welcome to Reel Family Dentistry, the office of Drs. Harold Reel Jr., Justina Reel and Chad Reel. We are a family of general dentists located in San Angelo that are dedicated to providing quality care for you and your family. Dental care should start at an early age, which is why we begin treating our patients as soon as their first tooth emerges. To maintain & improve kid smiles in San Angelo TX, Reel Family Dentistry utilize visual aids that inform children of the proper way to care for their teeth and gums. We are a fun dental office for kids, and we hope to teach dental hygiene that will stick with them as they continue to grow. We also work with our patients to protect and take care of their gum and jaw bone health. We provide gum disease and root canal treatment for patients looking to regain a healthy smile. It doesn't matter if you are 1 or 100, our team of highly trained experts will work with you to either maintain or achieve a long-lasting smile. When you come in for a consultation, you will be welcomed by our warm staff. Our philosophy is to practice comprehensive dental care in a personal and comforting manner. Whether you are receiving a general cleaning or full mouth rehab, our dentists and hygienists will make you feel right at home. 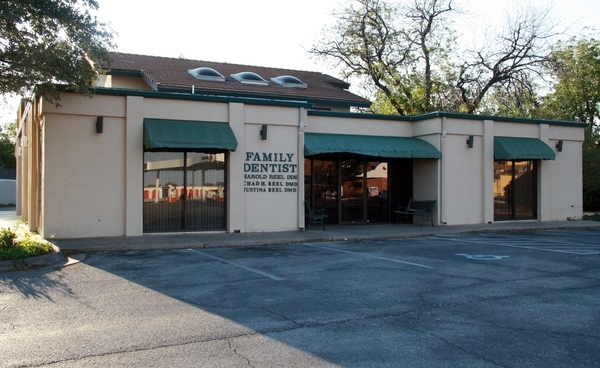 We are a family dental office located in San Angelo, TX. For more information about the services we provide, or to schedule an appointment, call us today! San Angelo dentist, Dr. Harold Reel is a dental professional dedicated to general, family, and cosmetic dentistry with services including dental exams, dental makeovers, teeth whitening, veneers, crowns, x-rays, fluoride, cleanings, and more. 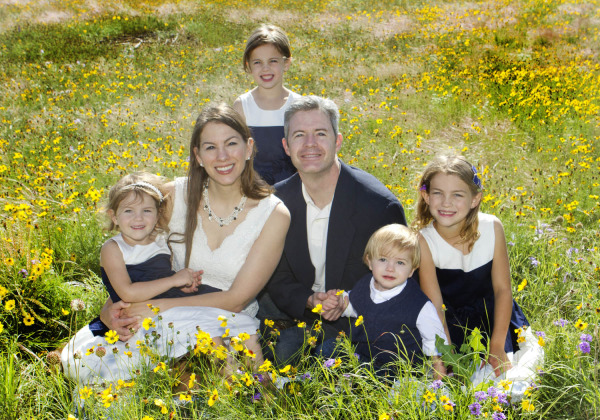 Please come and visit San Angelo, TX dentist, Dr. Harold Reel.